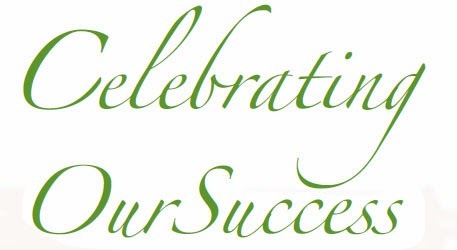 Home » Editor's Pick » interviews » Just In » Passionate and Idealistic Author! Today, in Interaction series we have a well-known writer who has written several books ever since he has set himself on the journey of writing. Since 2011, his name has appeared thrice in the Limca Books of Records as the 'Fastest Published Crime Fiction author' and he continues to inspire young authors! “I am a storyteller, social worker, family man, dreamer and lover of life,” Mr. Joygopal Podder says, describing himself, as this interaction begins. Author Mr. Joygopal Podder with the books that he has authored! 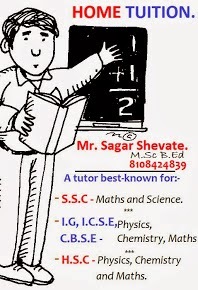 Joygopal sir first studied in Mount St. Mary’s school of New Delhi and then went to Hindu College and Delhi University. 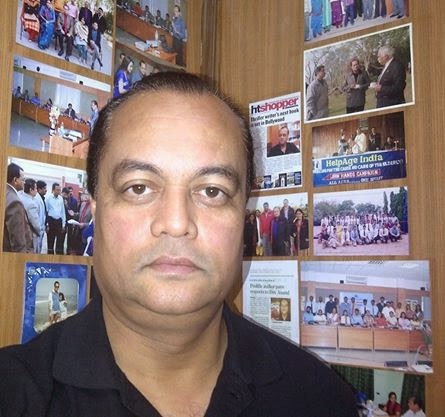 He then further went to study law at Campus Law Centre, Faculty of Law, University of Delhi. Mr. Podder worked for 17 years with different companies as a marketer. He changed to the social sector in 2000 and is now the Director of ActionAid India – a leading NGO working to tackle poverty. But despite working for social causes he could not get himself away from writing which is rich in every drop of his blood and which has been his passion for years now. He writes everyday, he says. Mr. Podder’s day remains incomplete without writing a few hundred words and running a treadmill. 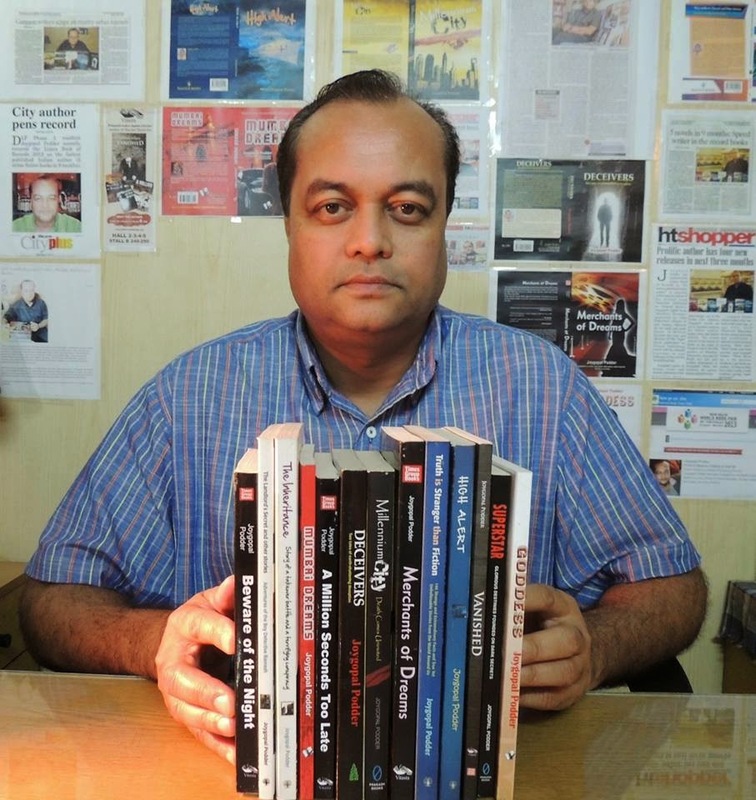 Crime, Romance and Humour are the topics on which he writes and many of his books have flashed the same. And then in this journey of writing, came a 25 years break. It was during these 25 years that Mr. Podder focused much on building up a career in corporate sector and then associated with an NGO. But then passion never dies. Again at the age of 50, Mr. Podder resumed writing and this time he not just wrote but also got his first book ‘Deceivers’ published. Now, since then this journey of writing and publishing has never stopped. In October 2010, Mr. Podder published his second book ‘The Inheritance’. In the following year five books – ‘The Landlord’s Secret and Other Stories’, ‘Millennium City’, ‘High Alert’, ‘Truth is Greater than Fiction’ and ‘Superstar’ were launched. In 2012, another four books of his – ‘Mumbai Dreams’, ‘Beware of the Night’, ‘A Million Seconds too Late’ and ‘Merchants of Dreams’ were in bookstalls. In 2013, yet another two books – ‘Vanished’ and ‘Goddess’ were launched. 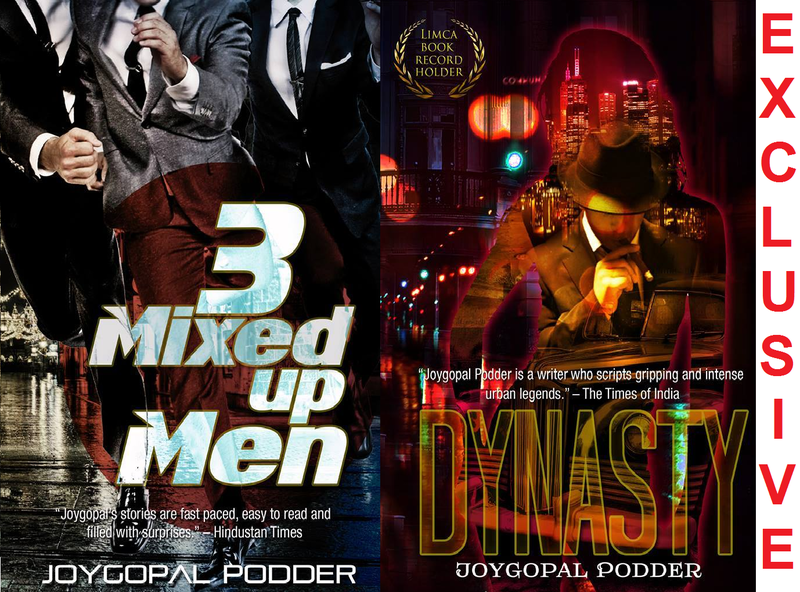 Mr. Podder’s recent releases include ‘My Friend’s Unsuitable Fiancée’ and ‘My Husband, My Lover, My Husband’s Lover’ both published by Author’s Empire India this year and two upcoming releases include ‘Three Mixed Up Men’ and ‘Dynasty’ – both published by Omji Publications. Wow! This is indeed incredible! Covers of Mr. Podders two upcoming books - 3 Mixed up Men and Dynasty. Mr. Podder himself has followed innumerable authors - Commercial, light fiction, literary, crime, humour, historical novelists and the list goes on. 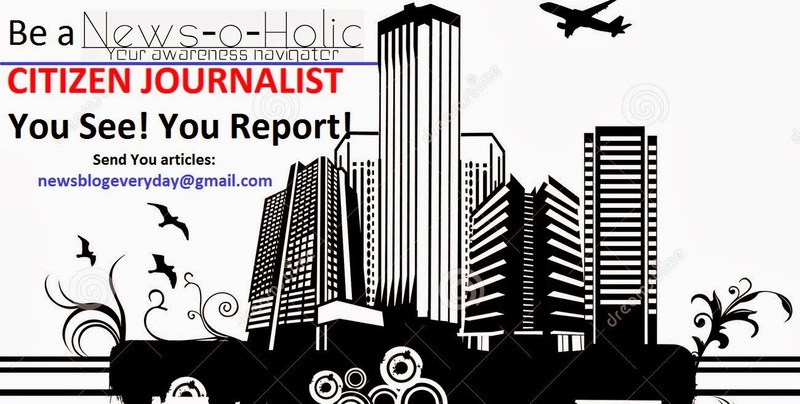 He firmly believes in - There is no problem without a solution; It’s always impossible – until it’s done; You can’t go back and make a new beginning – but you can always get to work today to script a new ending. Mr. Podder aims to write over 100 books, for films and continue appearing on Limca Book of Records as Fastest Published Crime Fiction author. Mr. Joygopal Podder is truly an inspiration for many budding authors and writers, including me. I myself personally follow him. Two books of Mr. Joygopal Podder are about to release this month and I hope that readers purchase them and enjoy his excellent work. From the News-O-Holic team, we wish him good lucks for his books coming up this month and for all the other books that he will be authoring. With this I conclude this interaction. Thank you for reading!